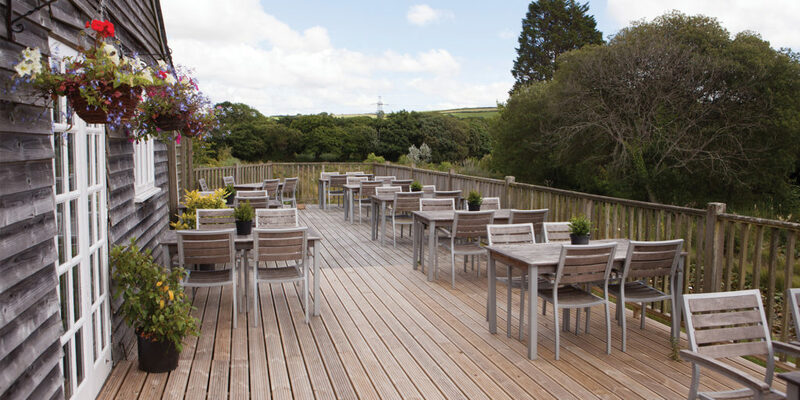 We sample the delicious menu at Penrose Kitchen, an idyllic spot on the edge of Truro. 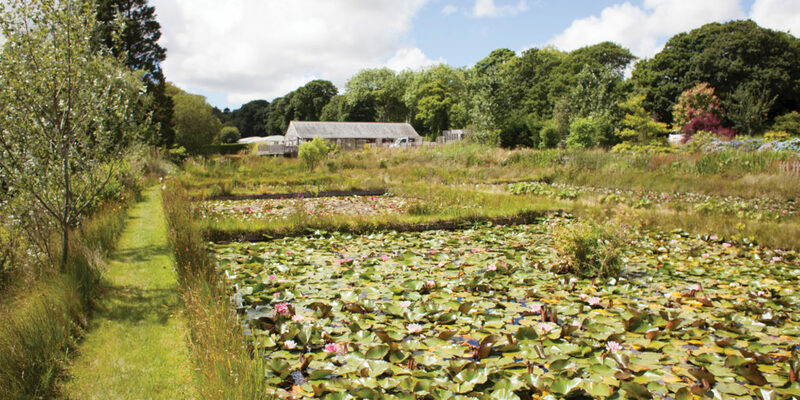 This month I was lucky enough to catch up with husband and wife team, Ben and Sam, who together run Penrose Kitchen, an award-winning restaurant, idyllically located among picturesque water lily ponds on the outskirts of Truro. Over a coffee and a delicious lunch I get to know exactly what makes Penrose Kitchen one of the most exciting places to eat in Cornwall. As I am delving into my lunch of pork belly with seasonal vegetables – complemented excellently by some lightly grilled strawberries (which is fantastic) I can’t help notice the comparison between the couple’s attitude and approach and the atmosphere of the restaurant – warm, friendly, open and honest. Ben and Sam have found a fantastic location for their restaurant. 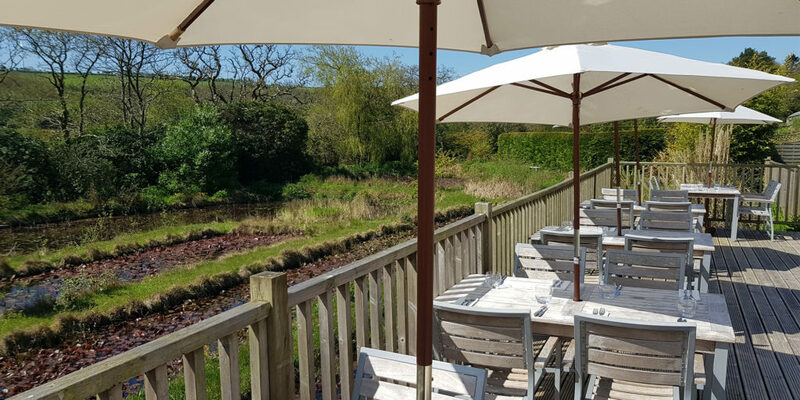 With a 2017 Taste of the South West Gold award already under their belts, we’re equally excited here at Cornwall Living for what Ben, Sam and Penrose Kitchen have to offer in the coming year. 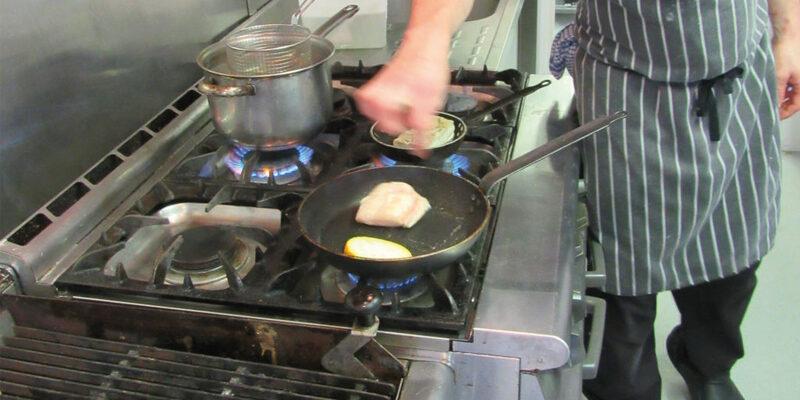 To keep up to date with all upcoming events a visit to the restaurant’s website will tell you everything you need to know. 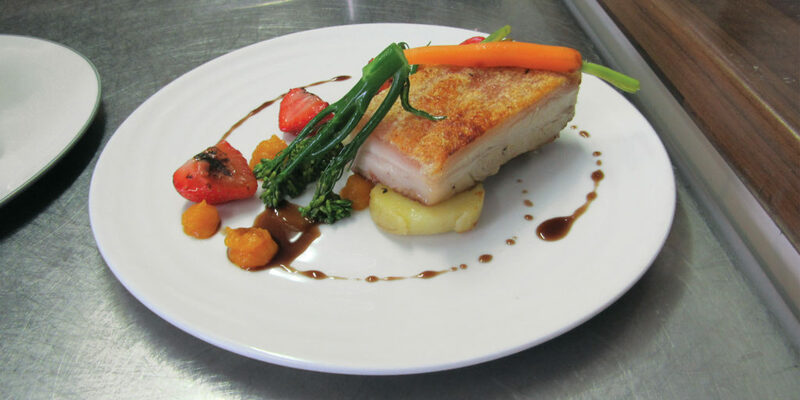 "Every week we showcase a new menu and Sam will be implementing her skills in pairing the perfect wine for each meal!"